Kalahari Books - The Little bookroom. Home Kalahari Bookstore Classic Childrens The Little bookroom. 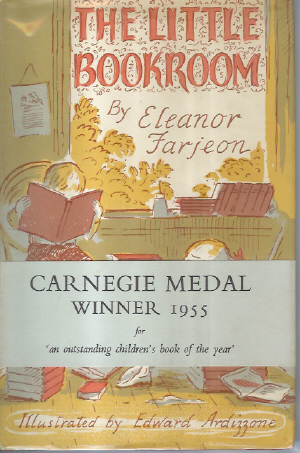 Classic Childrens The Little bookroom. First edition in very good condition, spine edges slightly creased. Illustrated by Edward Ardizzone.